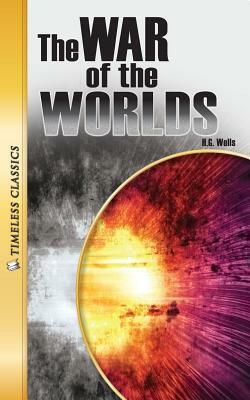 Listen to "War of the Worlds" on your iOS and Android device. Do UFO's really exist? Could creatures from another planet visit Earth? In The War of the Worlds they do exist and the visitors from the planet Mars come to Earth with not so friendly intentions- to destroy our civilizations! Can humans stop these monstrous invaders before they destroy everything and everyone on Earth?